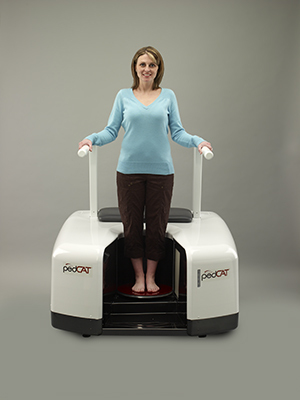 Alaska Foot & Ankle Specialists is one of the first foot and ankle practices in the United States to employ the pedCAT™ 3D digital imaging system. With a 3D digital image, the view of your bones and joints can be rotated, enlarged and sliced in any direction. Providing your doctor with detailed information to accurately diagnose and treat your foot and ankle condition prior to surgery.